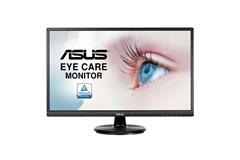 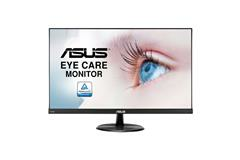 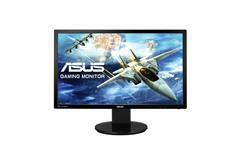 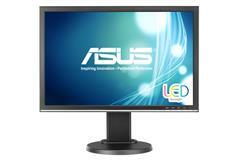 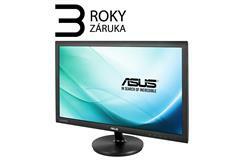 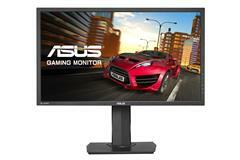 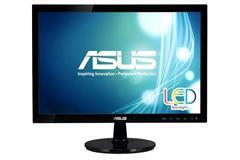 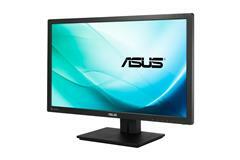 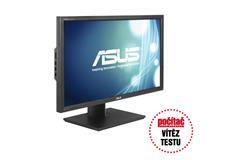 AKCE 24" LCD ASUS VP249H - Full HD, 16:9, IPS, HDMI, VGA, repro. 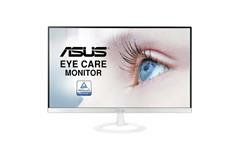 27" LED ASUS PA279Q - WQHD, 16:9, HDMI, DVI, DP, repro. 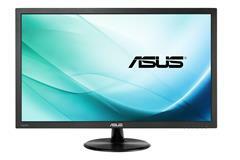 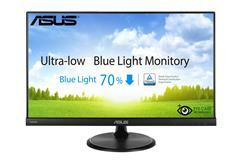 27" LED ASUS PB278QR - WQHD, 16:9, HDMI, DVI, VGA, DP, repro. 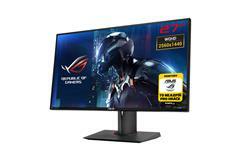 27" LED ASUS PG279Q ROG - WQHD, 16:9, HDMI, DP, 165Hz, G-Sync, repro. 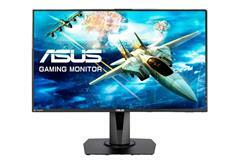 22" LED Asus VP228HE Gaming - Full HD, 16:9, HDMI, VGA, repro. 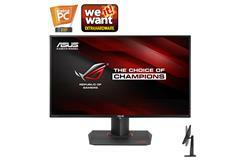 28" LED ASUS MG28UQ Gaming - 4K UHD, 16:9, HDMI, DP, repro.